Looking for Siemens appliances in Birmingham? Here at Two Tone Kitchens we are proud to announce our new partnership with Siemens and becoming latest Siemens appliance supplier/dealers in Birmingham and West Midlands area. By becoming Siemens supplier we can introduce our customers to latest innovative features and innovations and products from Siemens kitchen appliances range. In order to help our customers find their perfect Siemens appliance we have created easy to use online catalog of available products. 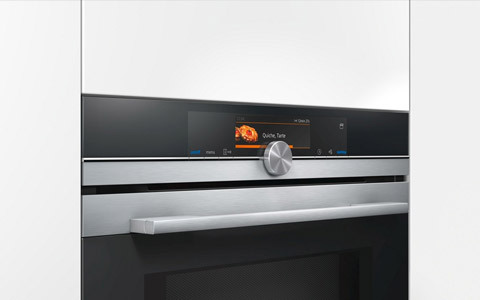 Browse our online Siemens appliances finder to find your perfect Siemens appliance. Whether induction, gas or glass ceramic with induction – Siemens has the answer. 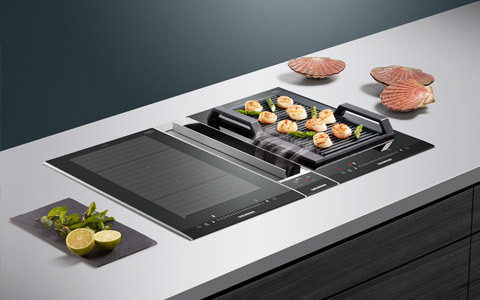 Modern and practical ovens with innovative technology and stylish designs. 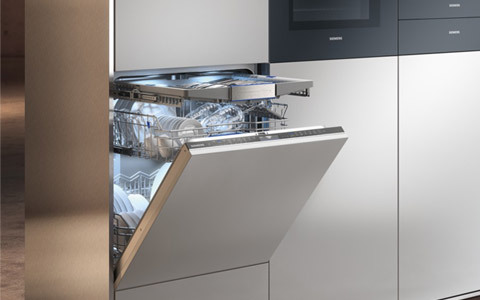 Siemens dishwashers make a sparkling appearance in any kitchen. 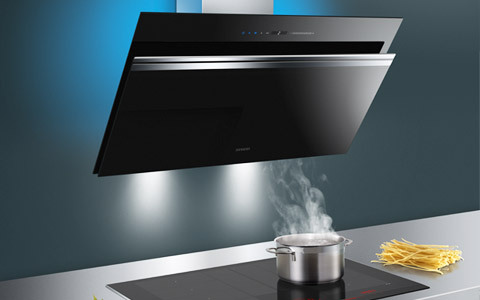 Quiet and powerful are two words that best describe Siemens extractors. 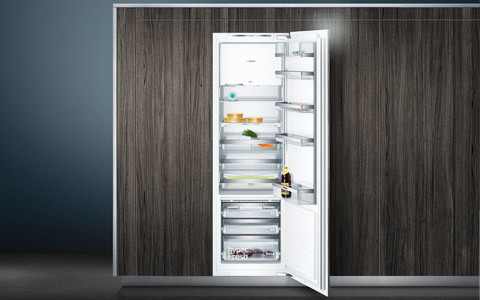 Keeping your food fresh for longer, Siemens fridge freezers combine unique frost free technology with excellent energy saving features. 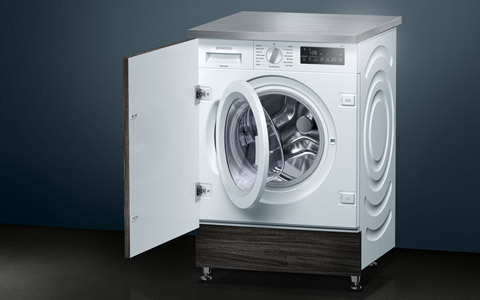 Siemens washing machines and washer dryers utomatically take care of your laundry. Highly energy efficient and innovative. Contact us on 0121 663 1535 for most competitive Siemens appliances quote.